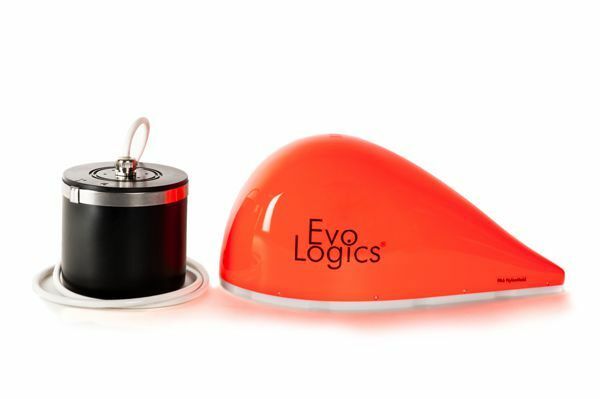 All EvoLogics S2CR USBL Communication and Positioning devices are available in OEM configurations. 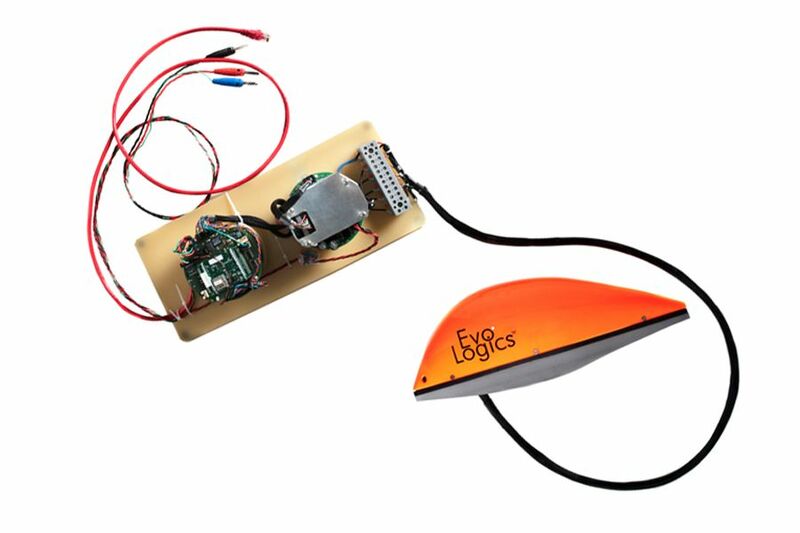 An EvoLogics S2C OEM device features standard S2C modem electronics (analog front end and a digital processing unit) and a cable-mounted transducer unit. The transducer and the connecting cable are carefully matched to the analog front end unit for best performance. 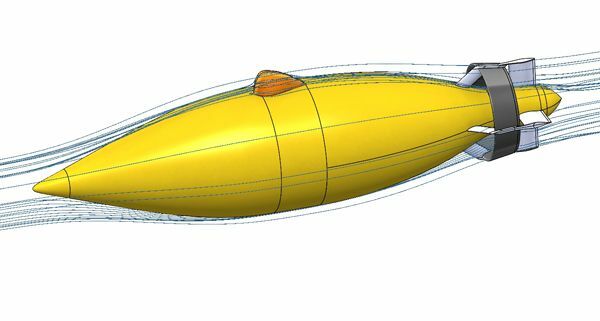 Streamlined transducer heads are available as custom solutions for AUVs and other applications, where minimizing drag is critical. A streamlined transducer shape can be designed to best-fit a particular vehicle and optimize its performance - contact EvoLogics for more information! Please mind, that the transducer is to be used only with the original cable provided. Extending cable length requires hardware modifications of the analog front end unit.